Rateb Y. Rabie, KCHS, the Founder of the Holy Land Christian Ecumenical Foundation (HCEF), was born in Amman, Jordan to Palestinian parents. Sir Rateb’s most important and dearest role is that of President/CEO of the Holy Land Christian Ecumenical Foundation (HCEF), which he founded in 1998 with other Arab and Palestinian Christians in the Holy Land. HCEF is a charitable faith-based development organization, with over 20 programs, and offices in Washington, DC and Bethlehem, Palestine. 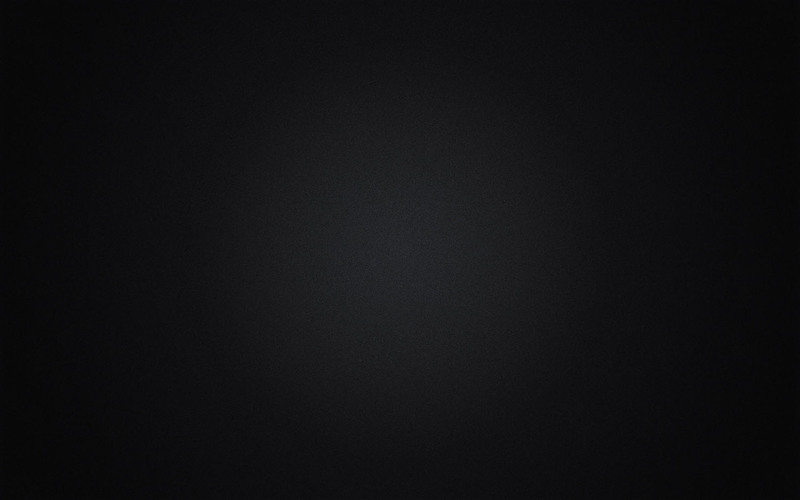 You can read more about HCEF online at www.hcef.org. Sir Rateb arrived at the United States in 1976, for his education. He is co-founder and past national president of the Birzeit Society, and has founded several Palestinian national organizations. He is also a Knight Commander of the Equestrian Order of Holy Sepulcher, and the 4th Degree Knight of Columbus. In 2007, The Arab American Anti-Discrimination Committee (ADC) conferred upon Sir Rateb Rabie the Faith and Toelrance Award. This award is given to individuals working with faith-based organizations to encourage cooperation and peacemaking in the Middle East. Sir Rateb tirelessly works to strengthen Palestinian identity in the worldwide diaspora through two major projects. 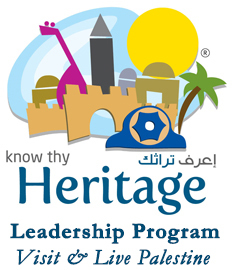 In 2011, Sir Rateb founded the Know Thy Heritage (KTH) Leadership Program, along with co-founder Mr. Hashim Shawa, Chairman and General Manager of Bank of Palestine, Samer Khoury President Engineering & Construction of Consolidated Contractors Company, and other business people. KTH provides Palestinian youth in the Diaspora with the tools and skills necessary to remain in continuous connection to their roots, heritage, and homeland. The second project is the promotion of business & investment in Palestine, both by Palestinians in Diaspora and others, in order to build a strong state, even under occupation. In this pursuit, Sir Rateb has organized several business opportunities in Palestine. Sir Rateb is guided always by the notion that “if you do good, then you will do well.” He believes prosperity can bring about peace. One of the projects Sir Rateb hopes will help during prosperity is the Bethlehem Museum of History, Heritage, and Culture, project of which he is very proud. Sir Rateb is committed to improving living conditions for Palestinian Christians in their homeland and preserving Palestine’s Christian heritage. 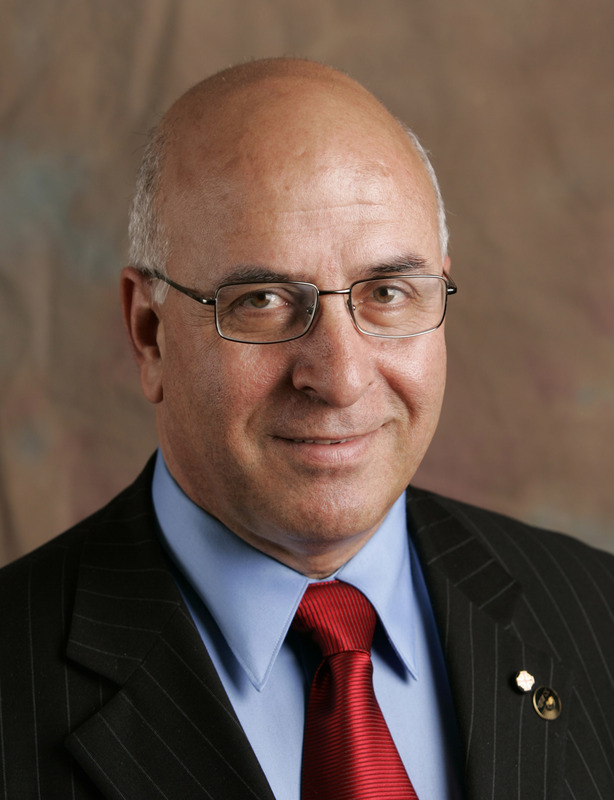 This mission is encapsulated in HCEF’s motto: “Let us work together to replace despair with HOPE, fear with HUMAN SECURITY, and humiliation with DIGNITY.” Sir Rateb advocates for peace and justice in Palestine on every imaginable level of society and government, from the U.S. Congress, to the State Department, to the White House. He has organized over 20 international conferences which bring together religious, civic and political leaders, Muslim, Jews, and Christians to dialogue and further the cause of justice and peace for the Middle East. As testimony to his long work in bringing together different religious groups, Sir Rateb recently brought together the leaders of the major U.S. national Muslim organizations and Christian Churches, whereby he formed a coalition to protect Christians and religious minorities in Arab countries. The coalition leaders entrusted Sir Rateb leadership of the coalition, electing him as chair of the steering committee. Sir rateb is married to his wife of 34 years, Rocio Rabie, a native of Ecuador, whom he met in the United States. Together they have four daughters, and are the proud grandparents of two young boys.